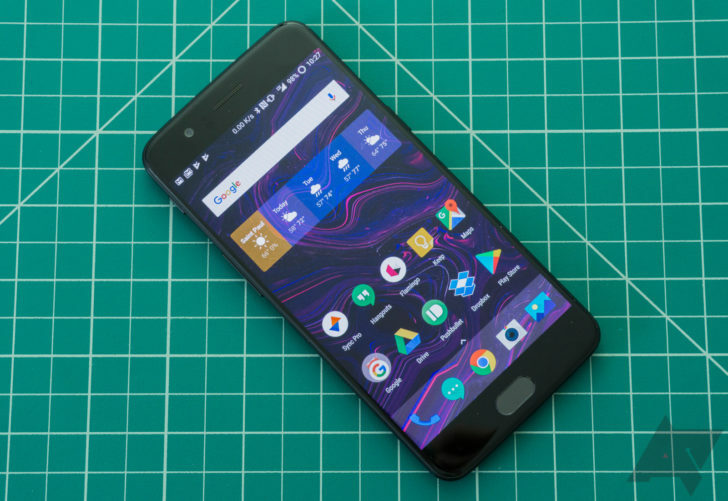 The OnePlus 5 offers a lot of features you don't usually see in a phone that costs under $500 like a dual camera, lightning fast fingerprint sensor, and a Snapdragon 835 SoC. However, owners of this phone say it may not be so good at one very basic and important feature—calling 911. Apparently the OnePlus 5 might reboot if you dial emergency services, which is a pretty serious problem. Multiple users have spoken up, saying their phones have rebooted when making an emergency call. It's unclear what causes the reboot, but it may be related to enhanced 911 services that ping your phone's GPS. At least one person in the UK says the same thing happens when dialing 999 there. The bug does not appear to be universal, but any substantial number of people experiencing this is cause for concern. There's a video floating around of the phone rebooting when dialing 911, if you're curious. We've reached out to OnePlus for comment, but the company is playing this one close to the chest: "We have contacted the customer and are currently looking into the issue. We ask anyone experiencing a similar situation to contact us at [email protected]"
This is a difficult thing to test, but anyone using a OnePlus 5 as their main phone should probably look into it. You can usually call your local non-emergency number to set up a 911 test call.